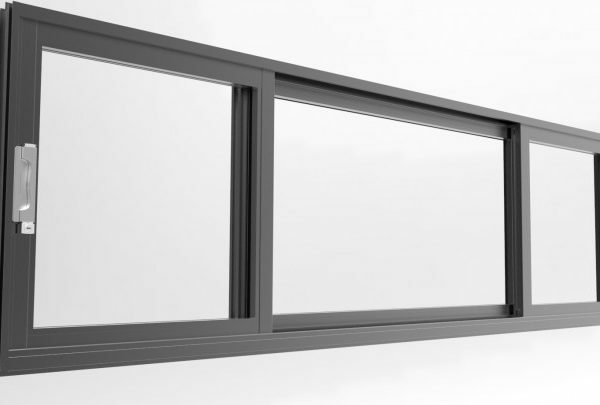 Architecturally developed Magna® sliding window offers a first class lifestyle, with the simplicity of clean uncluttered lines that glide smoothly on sturdy aluminium tracks. 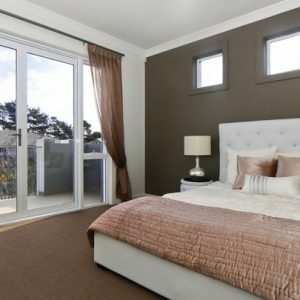 55mm sliding window sash section slides effortlessly on heavy duty double bogey rollers. Head, sill and jamb rails all have flat infill for clean lines. 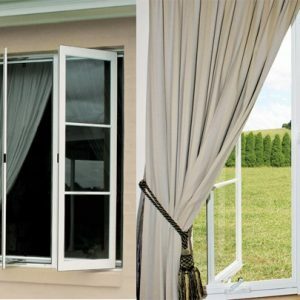 Operating sashes can easily be removed for cleaning and maintenance. Sashes can be reversed (Note: Only on two lite configurations – striker holes in jamb will be visible). 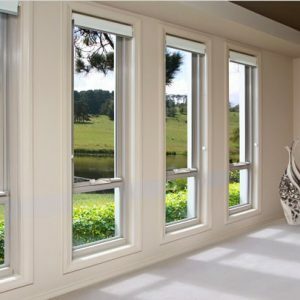 4mm thick glass to 24mm double glazed units for optimal thermal and energy efficiency applications.